Scientists have discovered a new species of tiny, early human which was living on the islands that are now the Philippines as recently as 50,000 years ago. 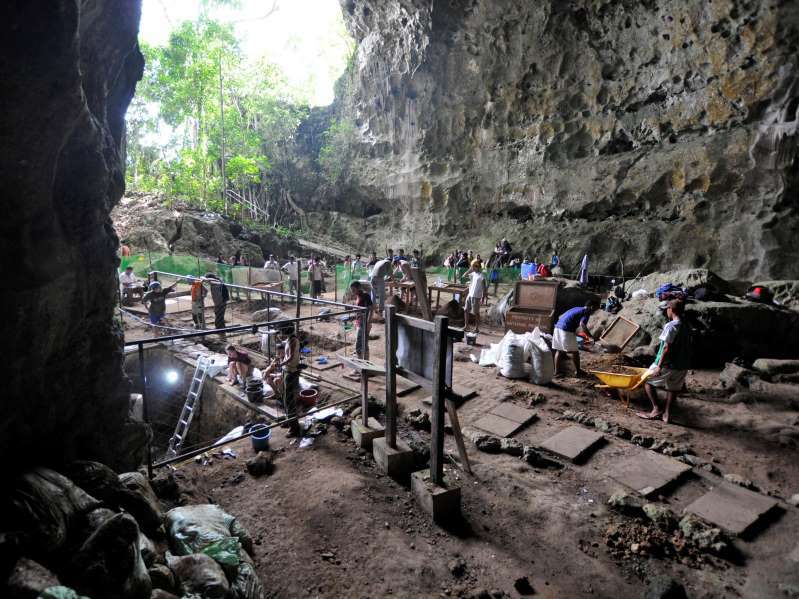 A cache of teeth and bones from the hands, feet and femur of the newly described Homo luzonensis were discovered in Callao Cave on Luzon, the largest island in the country. The small size of the bones suggests this archaic human was less than 4ft tall, the second diminutive species discovered in the region in recent decades. The discovery undermines a long-held theory on how hominins – the group of ancestral humans of which Homo sapiens is the only member still living – colonised the globe. Experts said the Luzon discovery makes the picture of early human existence ”messier and a whole lot more interesting”. Hominins alive 50,000 years ago included our own species, Homo sapiens, and Neanderthals, both living in Europe and western Asia, the Denisovans in Siberia, and the diminutive Homo floresiensis – nicknamed “hobbits” – discovered in Indonesia in 2004. The latest discovery includes bones from at least three individuals alive in the late Pleistocene and was published in the journal Nature on Wednesday. While evidence of meat being butchered in the region 700,000 years ago and other fossil discoveries had established the presence of early hominins the latest cache has features which don’t match any other species in the area. In addition, H luzonensis had toes identical to those of Australopithecus, a primitive species that lived in Africa at least two million years earlier. It also had primitive looking fingers, and both the fingers and toes were curved – suggesting the creature liked to climb. “The discovery of H luzonensis underscores the complexity of the evolution, dispersal and diversity of the genus Homo outside of Africa, and particularly in the islands of south-east Asia, during the Pleistocene,” said the authors from the Museum of Natural History in Paris, France and the University of the Philippines. Homo erectus, was thought to have been the only hominin to disperse from Africa in this first wave, more than 1.5 million years ago. 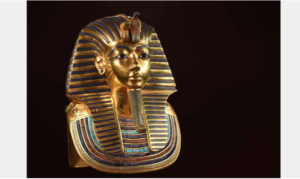 However, this theory has looked increasingly shaky in recent years with the discoveries in Indonesia and now the Phillippines. “H luzonensis provides yet more evidence that hints that Homo erectus might not have been the only globe-trotting early hominin,” said Dr Matthew Tocheri, from Lakehead University in Ontario, in an editorial alongside the Nature piece.